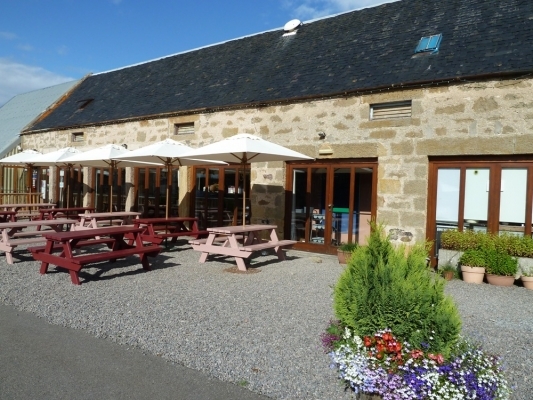 The Loft is based at East Grange Farm, Kinloss. 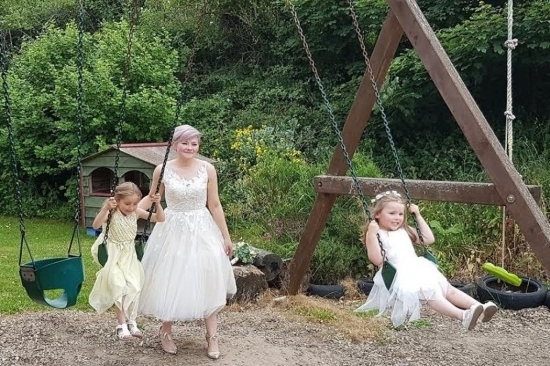 Located on a family run farm which has diversified into a recreational facility offering Wedding and function facilities, residential group packages, events,gigs, corporate packages, stag/hen party packages, tipsy tea party packages, extensive activities for all age ranges, wigwam accommodation & camping, onsite cafe, kids play and fun area. The ethos behind the development is "something for everyone". 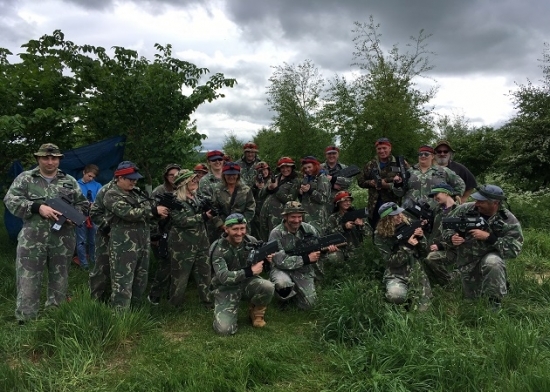 A place where all the family, friends or corporate teams can get together and have fun. The Loft is an exclusive use venue offering a relaxed farmstead setting with guaranteed privacy for your special day. 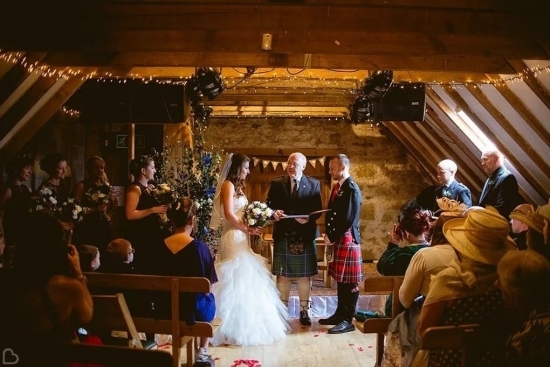 Surrounded by over 300 acres of beautiful Moray countryside, the venue has a rustic country feel and provides a perfect backdrop for your celebrations and wedding photos. 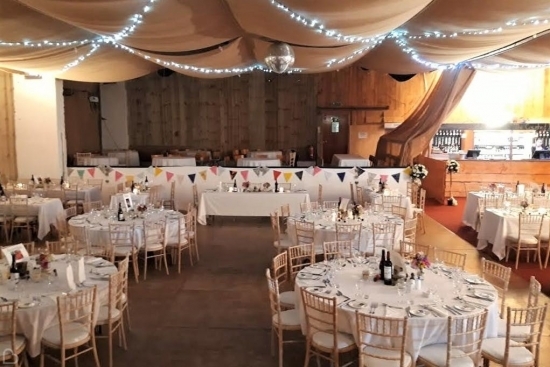 Comprised of several restored farm buildings full of rustic charm, The Loft offers a blank canvas for you to create the wedding of your dreams. We can cater for intimate and larger weddings (up to 170 daytime guests and up to 300 evening guests) with a choice of reception and ceremony spaces, you also get the added bonus of an exclusive 2 night accommodation hire ( max 93) within your package so your family and friends in one place for the duration of your celebrations. We also offer access to the venue the day before so you will be able to decorate it to your requirements without being rushed. As a family run-business we truly understand the importance of every detail. That’s why our experienced team are on hand to offer as much or as little help as you want with the planning of your day. The Loft offers a range of indoor and outdoor activities. 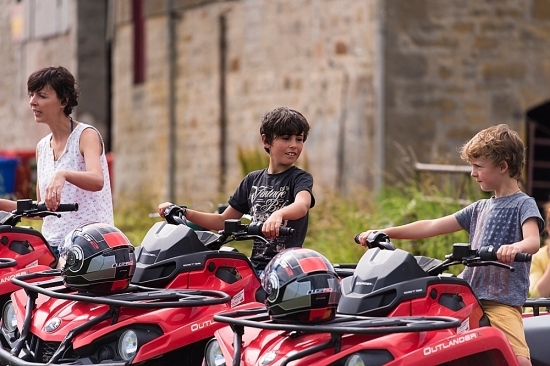 Activities include quad bikes, laser tag, archery, waterwalkers, grass sledging, pottery painting and bounce arena and body zorbing & fitness farm trail. 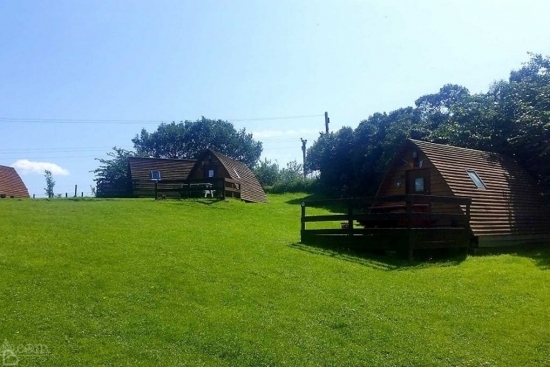 Wigwam Cabins offer a refreshing alternative to under canvas camping (which is also available seasonally on site). 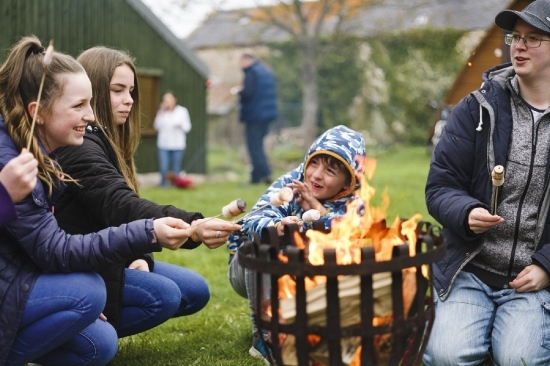 Wigwam Cabins offer the ideal four season camping holiday or short break for groups, families and couples. Sit under the stars, light a campfire, and then sleep in a cosy heated wigwam! Wigwams are like camping but nice and warm! Our Big Chief Wigwam® Cabins sleep up to five people and are the ideal choice for family glamping holidays.